The International Scientific Committees (ISC) are the vehicles through which ICOMOS brings together, develops and serves its worldwide membership according to fields of specialized interest. Currently there are 28 Committees on various themes of cultural heritage, and ICOMOS expects these to be at the heart of scientific inquiry and exchange in their domains and to share knowledge among them to foster a multi-disciplinary approach to heritage protection and management. As such, they initiate research, develop theories and conservation techniques, as well as charters, principles, guidelines and other documents on conservation and they foster training for improved preservation of heritage, promote the international exchange of scientific information and undertake joint projects. International Scientific Committees must ensure access for all qualified ICOMOS members and actively recruit, in particular to ensure their geographical representativity but also the participation of young professionals. With this aim, the General Assembly will again include a Forum of the International Scientific Committees. 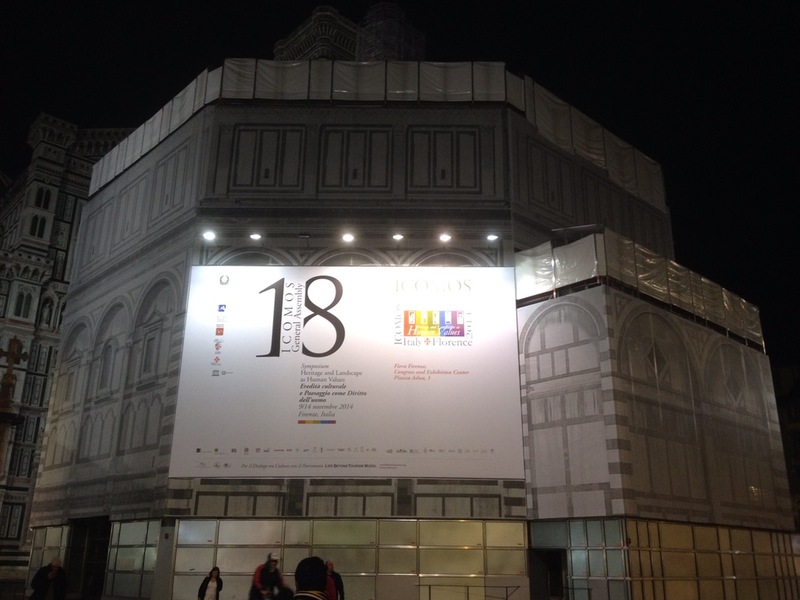 On Tuesday 11 November from 18:00 to 20:00, each International Scientific Committee will dispose of a space at the Palazzo degli Affari to present its activities and output to the ICOMOS membership, through posters, leaflets and direct exchanges with members. They will thus be able to make themselves known to members in a more immediate manner and, it is hoped, increase their membership numbers. The Forum of the International Scientific Committees is open to all registered General Assembly participants. The General Assembly is also the occasion for many International Scientific Committees to hold their internal business and thematic meetings, and sometimes even to conduct elections. Most ISC meetings will take place Thursday, 13 November between 14:30 to 18:00. 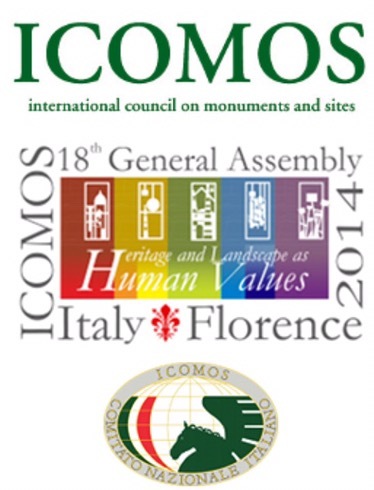 ICOMOS Italy is currently sourcing appropriate venues and further information will be posted on the General Assembly web site and circulated by individual ISCs to their membership.